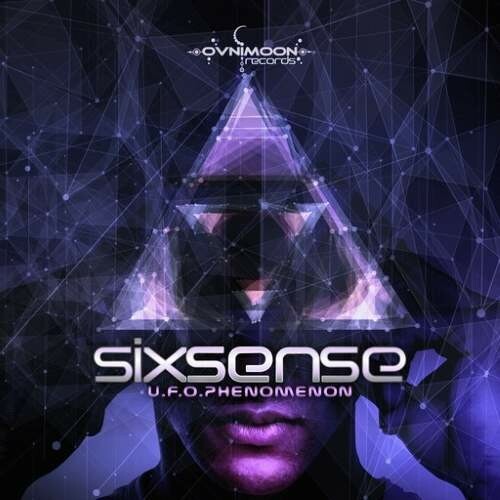 Ovnimoon Records presents Sixsense most mind blowing incredible new album yet titled 'U.F.O. Phenomenon'. Sixsense is one of the leading underground Psy - Trance music producers from Israel specializing in the sub-genre of Full On and Progressive Psychedelic Trance and Ambient Music. Ben has continuously produced music since 1996 under the titles Sixsense and Synchromatrix and has released many albums, EPs collaborations and remixes over the years on leading electronic dance music labels around the world.